Is Dota 2 down? 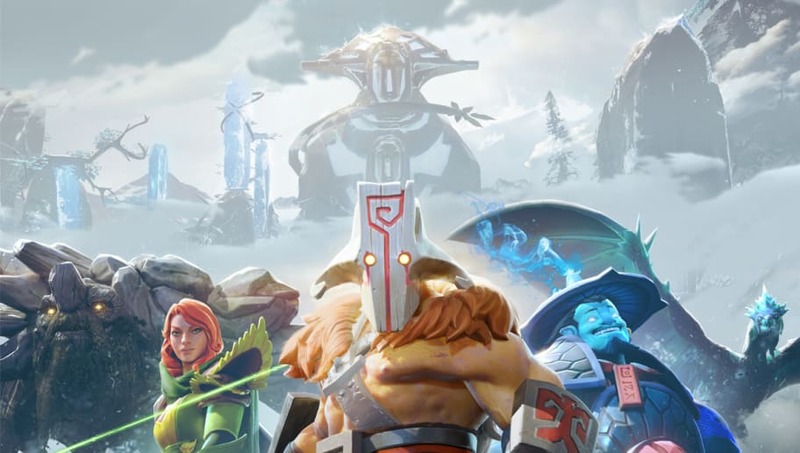 The game may not go down very often, but with Valve's relative lack of communication about its games, it can be frustrating to figure out whether or not the servers are down or the problem is on the user's end. Here's how to check if Dota 2 servers are down. Unlike other major game publishers, Valve tends to share very little information with its player base. As a result, downtime for Dota 2's servers is often left maddeningly ambiguous. If Valve can't be trusted to update players on its game's server status, where can players turn? A few different sites can combine to figure out whether or not Dota 2's servers are offline. One is Down Detector, which aggregates reports that the game is offline to indicate whether or not the problem is widespread or isolated. Outage Report performs a similar function, letting players know if the servers are down. Finally, Steam Status does the same thing specifically for Steam, polling the client itself for updates and thus not relying on player reports. Using all of these tools in conjunction can give players a good sense of whether or not Dota 2's servers are down.